Summer Market Shares On Sale Now! Native Hill's Summer CSAs are now on sale! Our unique Community Supported Agriculture (CSA) experience matches the busy, active lifestyles of the Northern Colorado community. As with traditional CSA models, our “market” CSA model pre-sells “shares” in exchange for 24 weeks of bountiful produce throughout the late spring, summer, and early fall. What makes Native Hill's Summer Market CSA different is that rather than receiving a weekly share of produce for a set number of weeks, you will have a produce account at Native Hill Farm which you can use at our weekly markets (Wednesday and Saturday) and daily farm stand. 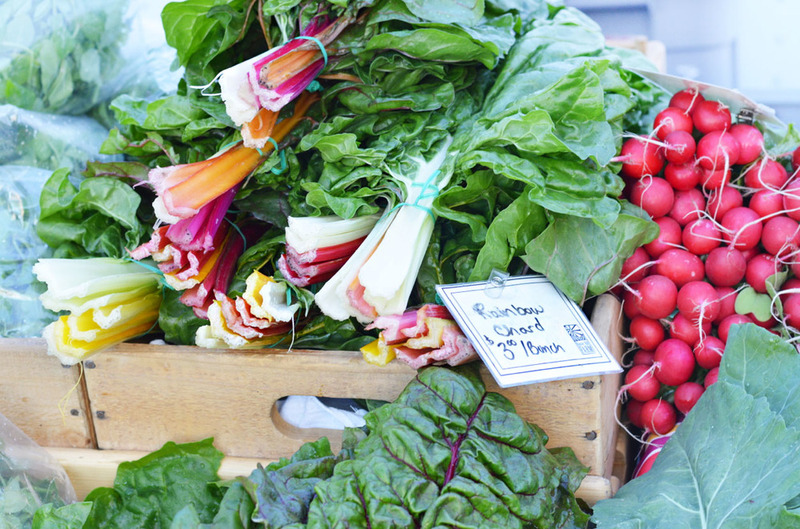 In addition, as a Native Hill CSA member you receive 10% off our market prices. We hope you will renew your membership or join for the first time!